Do you have a Keto Macros calculator? What is the difference between Keto and Low Carb? Isn’t fat bad for your health? Should I count total or net carbs? What is the fastest way to get into ketosis? Ketosis can occur at different rates in everyone and is dependent on numerous factors; however, most people can see elevated blood ketones within 1-2 days of fasting and/or carbohydrate restriction. 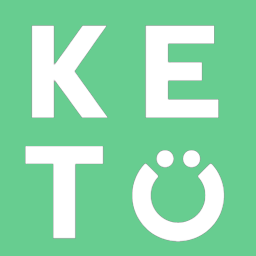 It is important to note that there is a difference between being in ketosis (producing ketones) and being Keto-Adapted (effectively using those ketones). While your body may get into ketosis in just a couple days, it can take 2-4 weeks for your body to adapt to using these ketones. How do I know if I am in ketosis? What can I do to improve my energy on Keto? What is the best way to measure ketosis?